It’s great that the latest smartphones have incredible features in them but we would kill for a great sound quality. If you are thinking what you could possibly do to amplify your phone’s audio, we would like to introduce you to Magic Boost speakers. 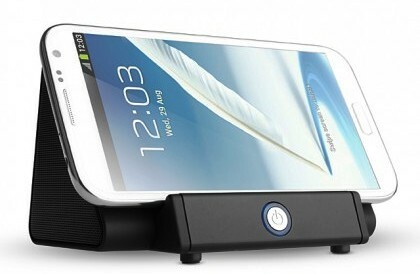 These speakers are a must have mobile phone accessory for your smartphone and here’s why. The speaker amplifies the audio of your smartphone more than you would have expected. The high sound quality is enough for you to watch movies or listen to music in your phone from a distance. 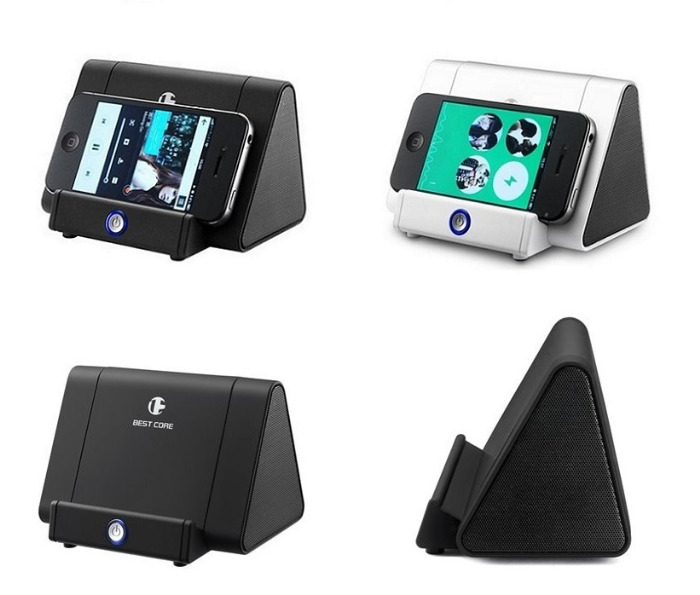 The gadget doubles as a speaker and a stand for your phone. You can simply place your smartphone in the speaker and your phone will have a stand for your smartphone that places your phone in the best accessible position for you to use it. The high capacity battery of the speaker is quite impressive. You can use your speaker for six constant hours. The battery is rechargeable and you can charge your speaker by simply using your phone’s charger or via USB interface by your computer. The speaker is small in size and highly portable. Unlike other music systems, Magic Boost speaker doesn’t require you to plug it in a power source to run. You can carry it wherever you like. See how you need cords to connect to other devices or gadgets? That’s not the case with wireless speakers. All you have to do is place your phone in the slot provided for you. You don’t need any cables to connect your phone to the speaker. 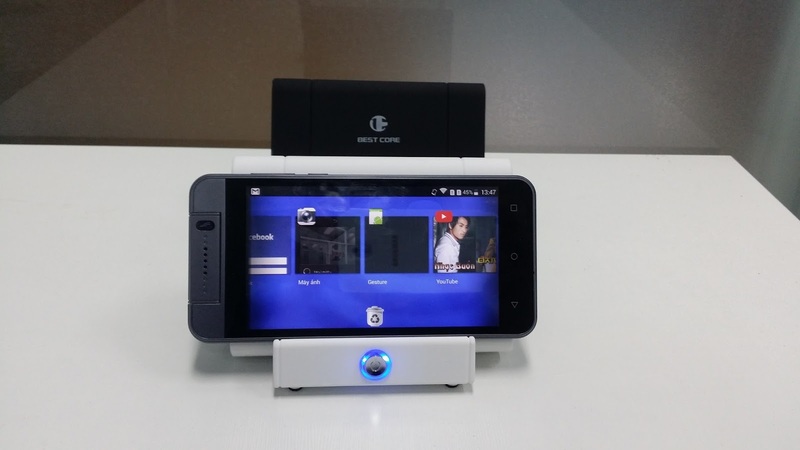 The gadget is absolutely lightweight which means you can carry it with you wherever you like. The plastic body will not weigh you down and makes it easier for you to carry around. Spoilt for choices? 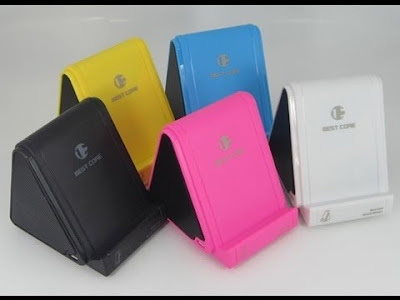 The speakers come in variety of shades like black, silver, white, pink and more for you to choose from. 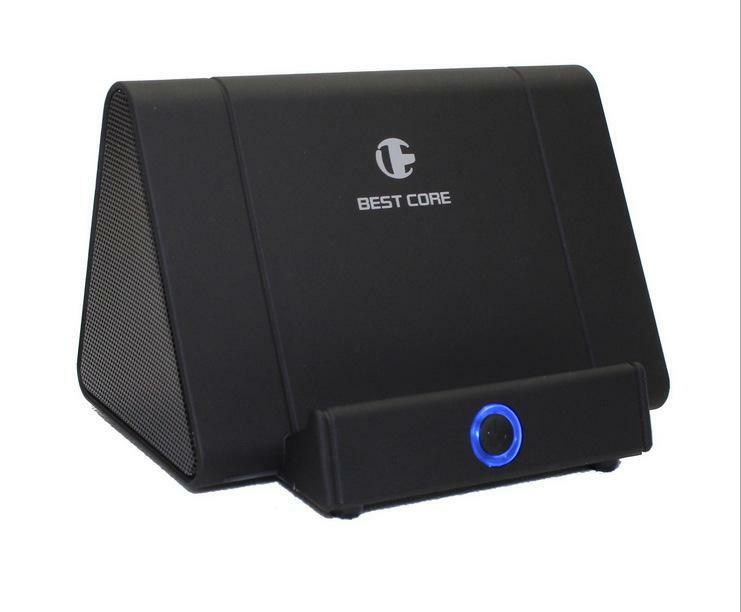 Buy Best Core Magic Boost speakers from our online shopping portal, owogroup.com.